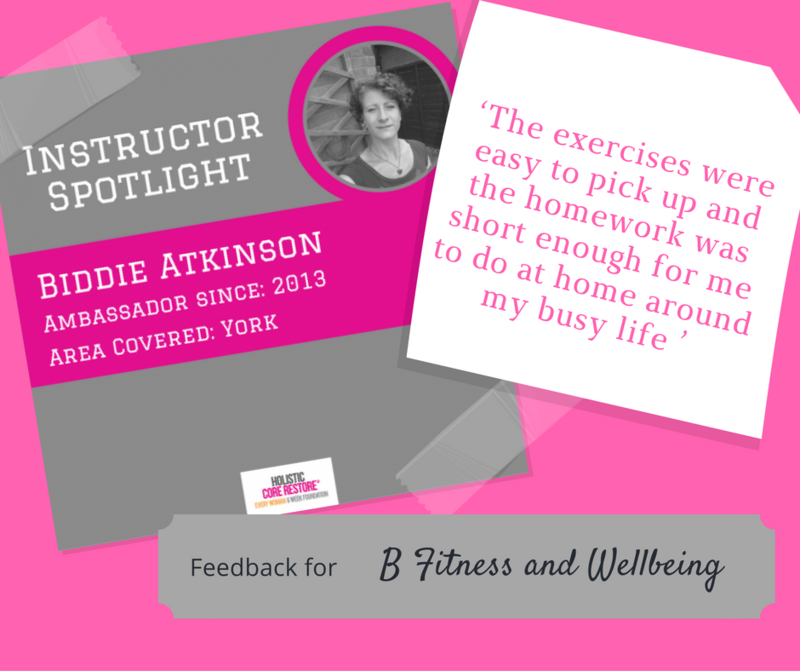 B4 Online Home Workout is a 4 week programme that aims to help coach you to a fitter, stronger more resilient, in control, confident you, and does exactly as it says on the tin. 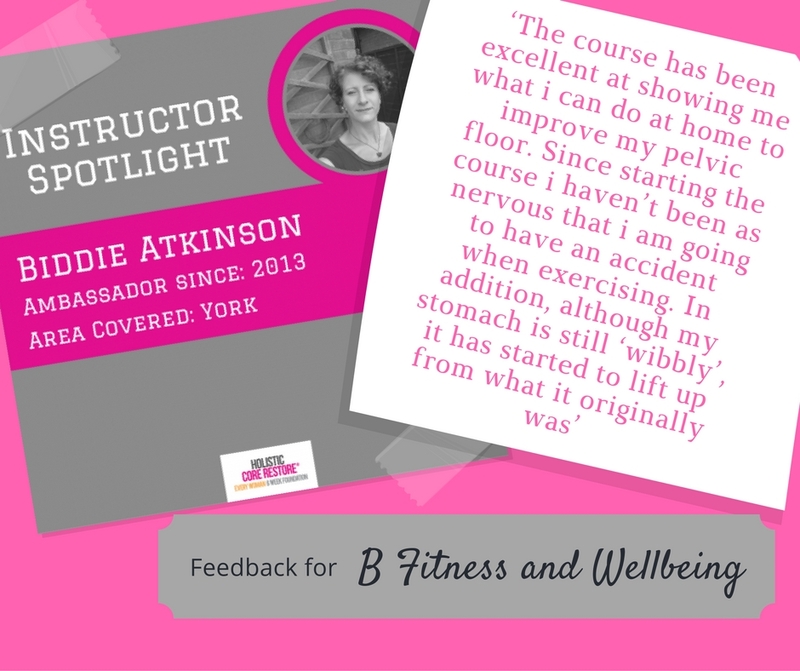 This is aimed at women who are already active, who just need a little more accountability and ideas to keep active for an effective progressed monthly online workout with awareness of core and pelvic floor. 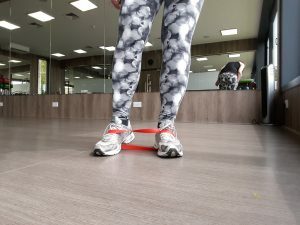 I know how easy it is to get stuck in a rut or procrastinate and somehow never find time to fit in fitness into the day so the workouts are online and short but effective. 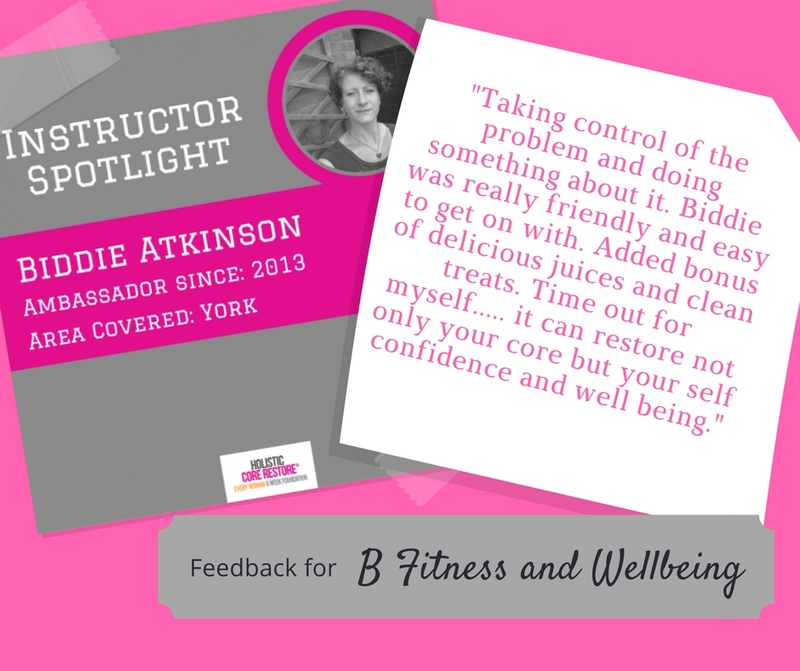 Let me introduce you to our Home Workouts with Biddie that aims to help coach you to a fitter, stronger more resilient, in control, confident you, and does exactly as it says on the tin. 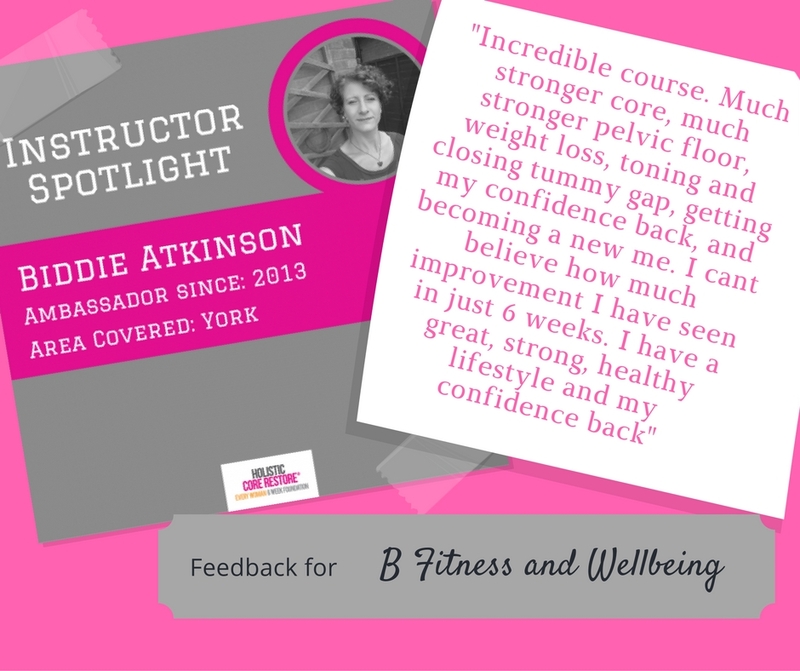 This is aimed at women who are already active, who just need a little more accountability and ideas to keep active for an effective progressed monthly online workout with awareness of core and pelvic floor. 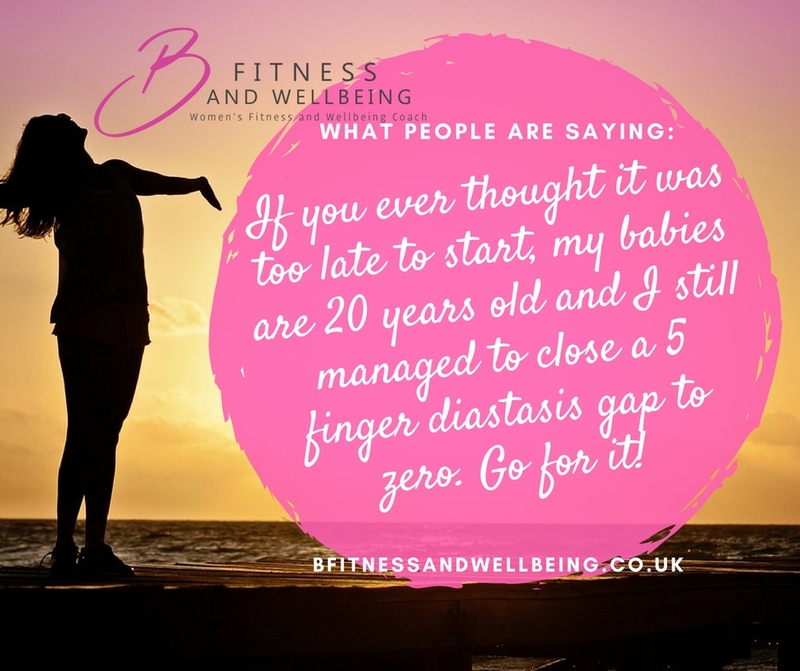 I know how easy it is to get stuck in a rut or procrastinate and somehow never find time to fit in fitness into the day. 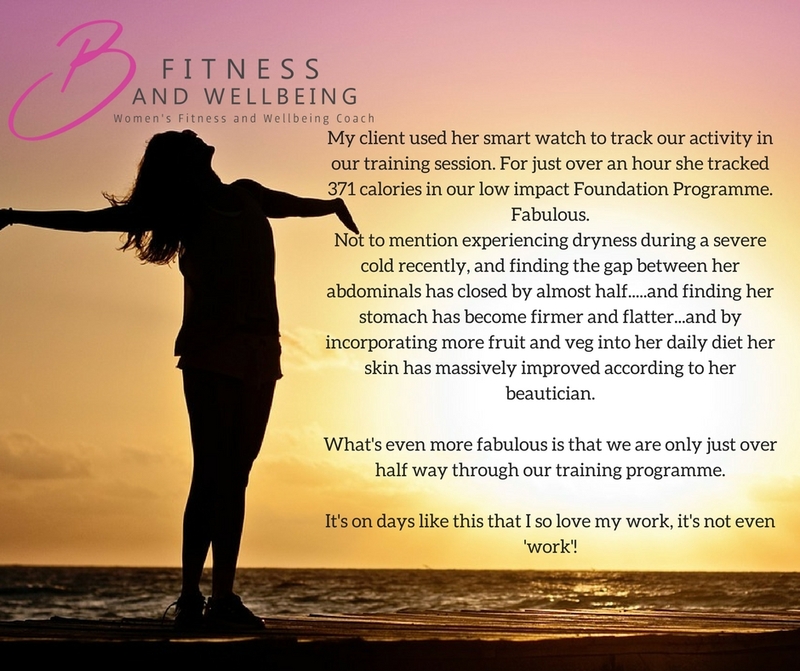 * Do the workouts at a time and start date that suits you and if sounds good then this is just what you need. 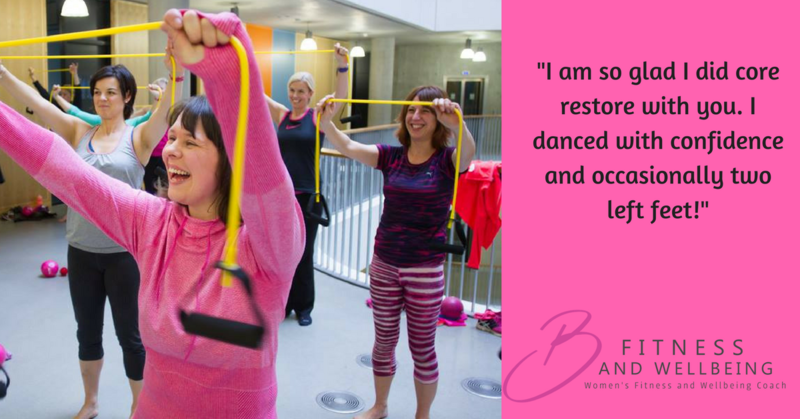 If you are a beginner or need a more gentle routine then the 21 Day Programme might be a better fit. 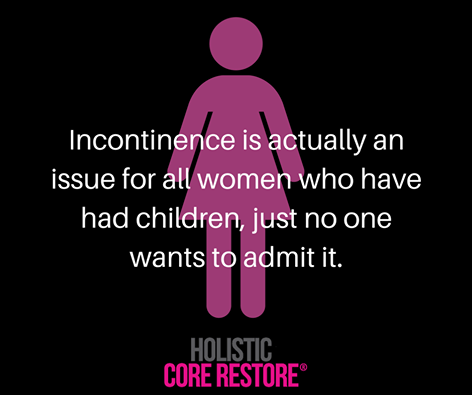 -An inclusive phone call before starting. 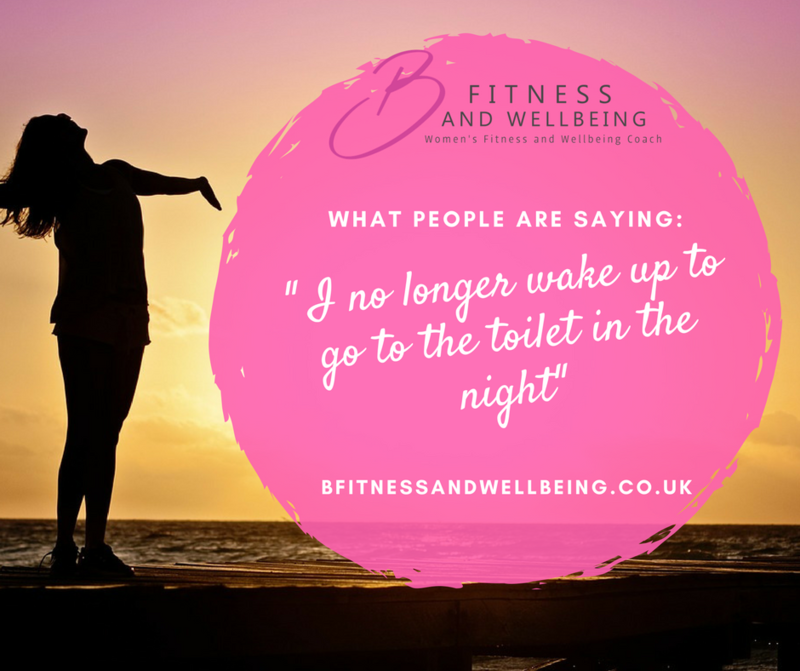 -4 week Membership of a private Facebook group where the two 20 minute videos will be posted each week. 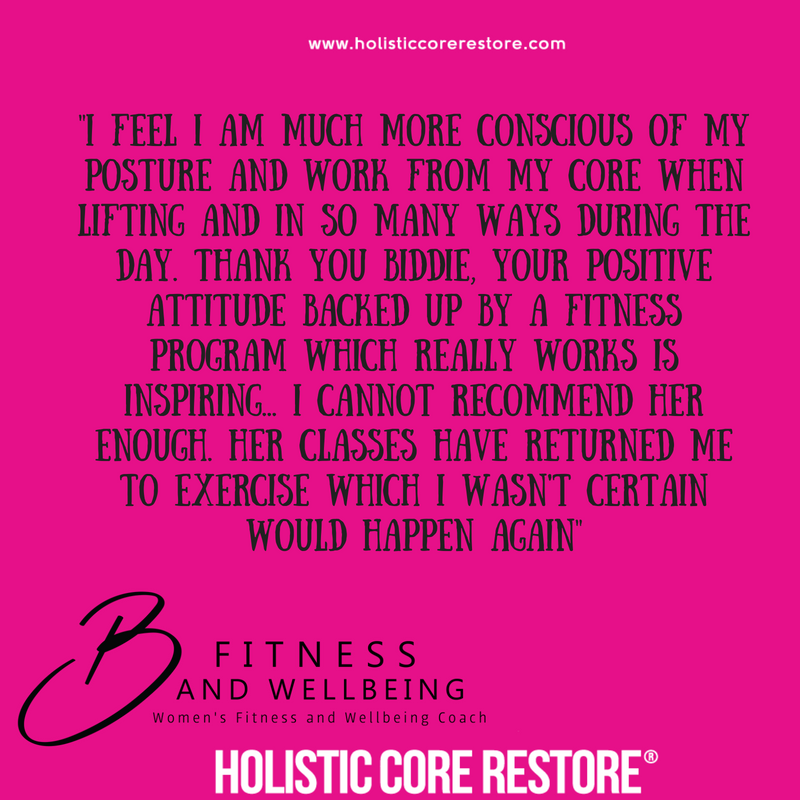 -It is designed to be a short effective workout so you can fit it into your day without effort. 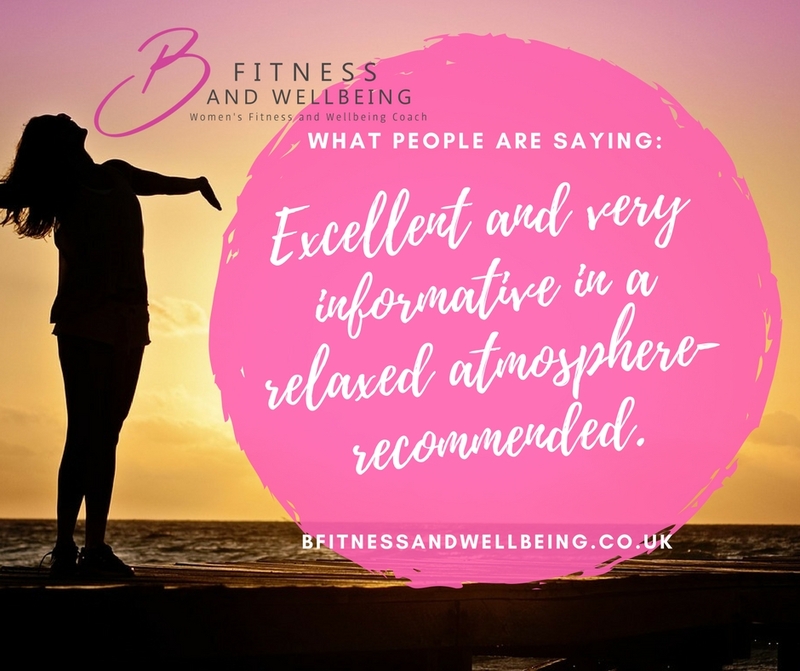 Train wherever you can as it is hosted on Facebook so you could workout in the fresh air, or after the kids have gone to bed, or at work. -It has the support you need and the flexibility of an online programme. 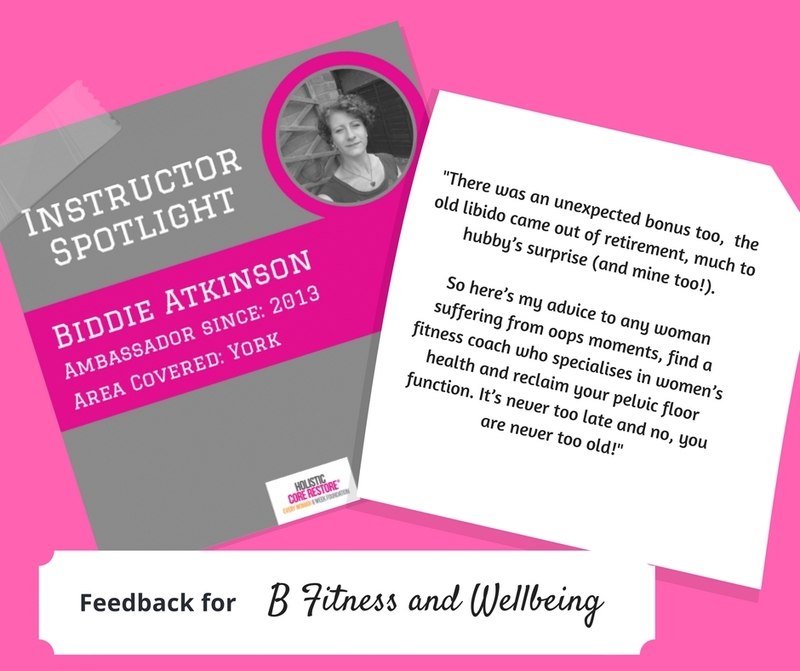 -Biddie will keep in contact whether you like it or not to ensure it’s going smoothly as I will check in with the group regularly. 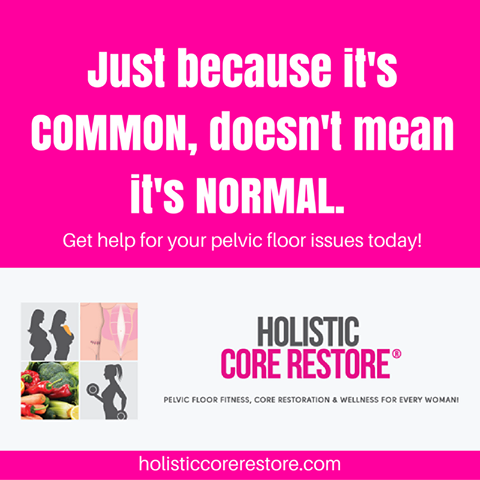 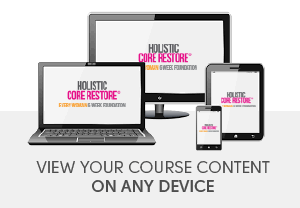 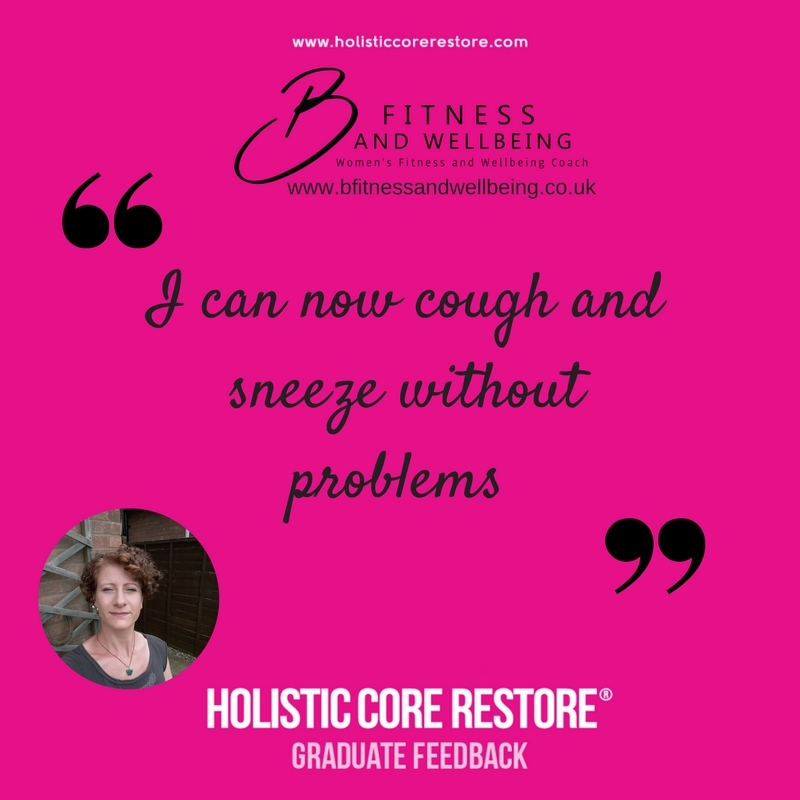 If you’re not sure about the suitability for you, or you are aware that you have or may have an abdominal separation or pelvic floor issues, you may also want to consider the Holistic Core Restore ® EveryWoman Programme. Alternatively get in touch to see which programme will be most effective.